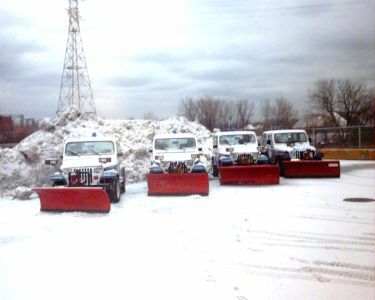 East-West Services uses salt, salt/sand mix, and straight sand to create the safest conditions possible for winter driving. 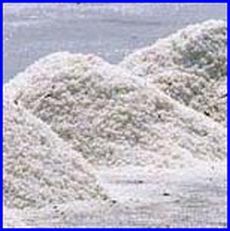 Salt is used throughout the core of the city, because it is fast acting and very effective. When the snow and ice melt, the salt is gone. It requires very little cleanup and does not fill our storm drainage system with silt and debris. We have our own salt dome for added convenience and to provide our customers with the fastest possible reponse time.